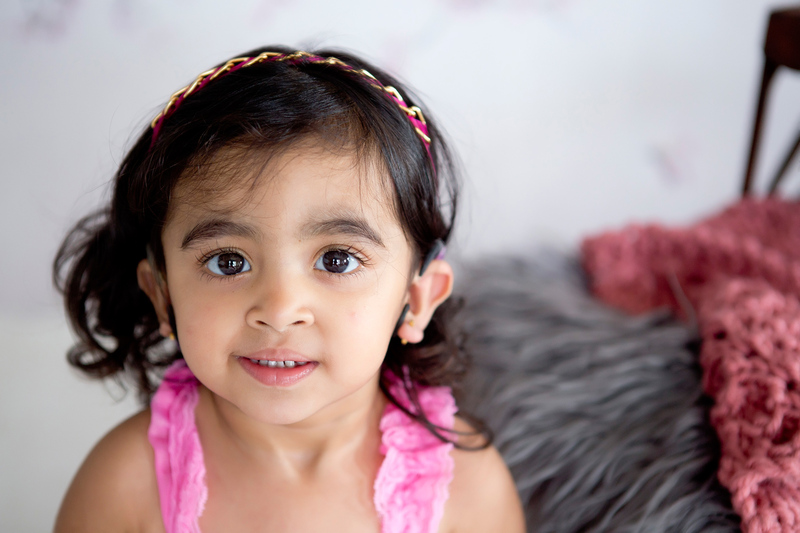 We encourage all prospective patients and their families to do their own research regarding the choice of implant they would prefer. 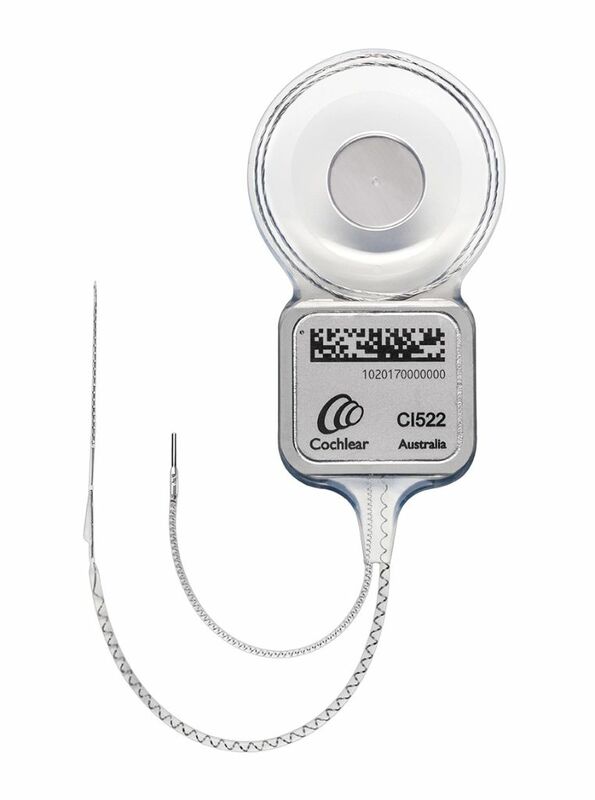 While the Internet has made this process much easier, it can also be quite daunting and confusing when trying to compare products and their indications and so patients and professionals alike are encouraged to contact one of the DCIP team members for more specific information. 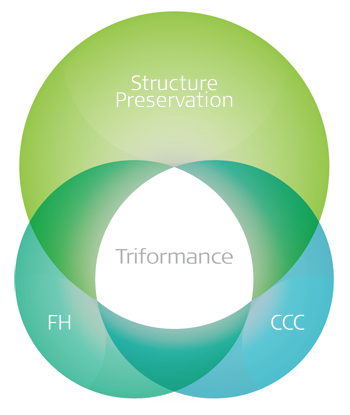 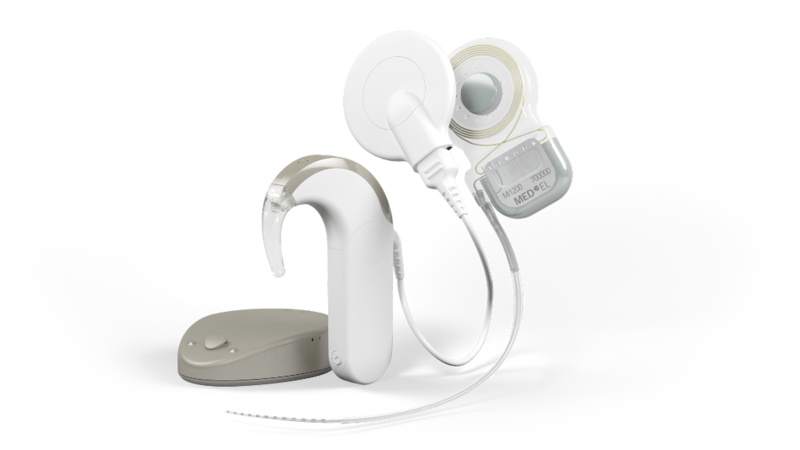 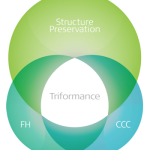 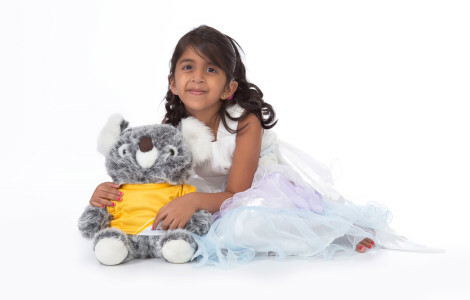 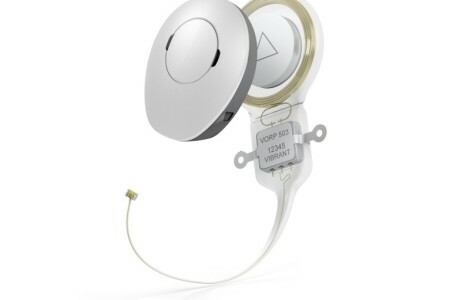 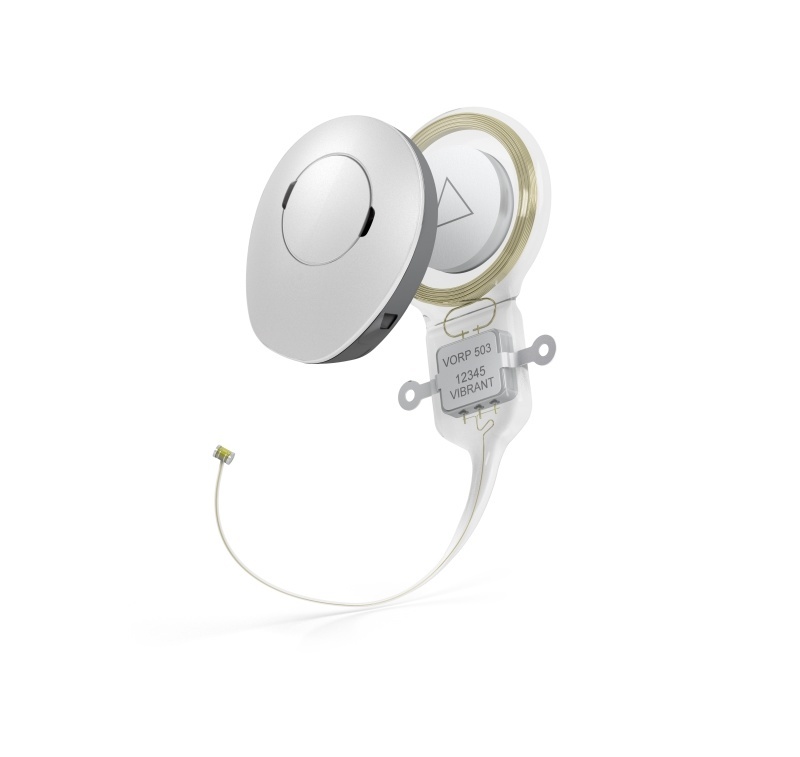 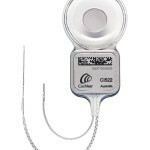 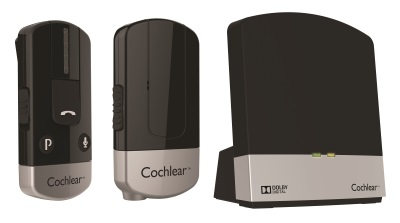 All 3 of the major cochlear implant companies have shown similar clinical outcomes and proven safety and reliability records. 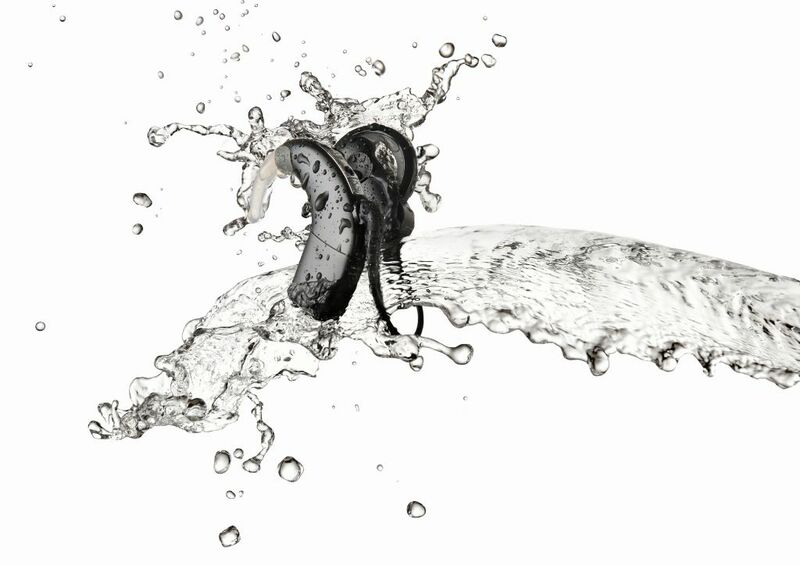 Here is a list of some of the highlights from each of the companies involved but please feel free to follow the links to their individual websites. 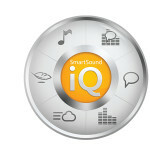 Nucleus® 6 processor has SmartSound iQ – an automatic scene classifier for different listening environments. 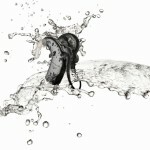 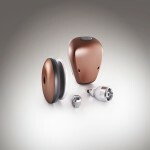 Water repellent nano-coating perfect for humid weather and the new aqua+ accessory means you are able to swim and stay connected to your environment at the same time. 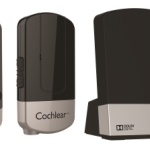 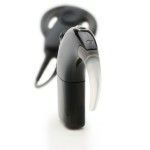 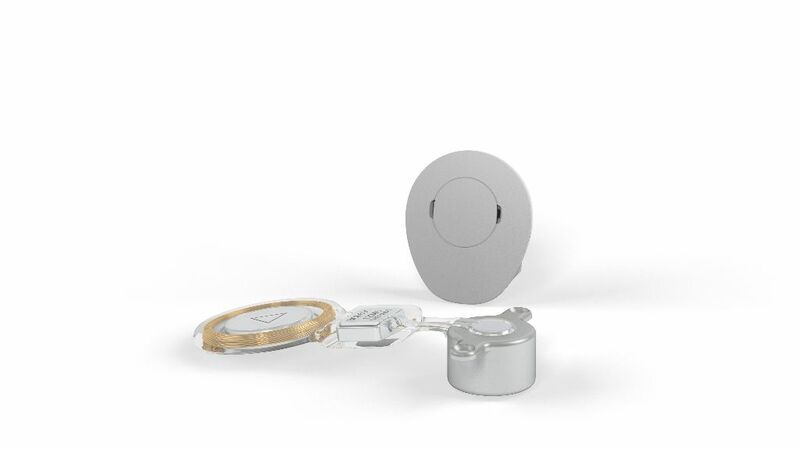 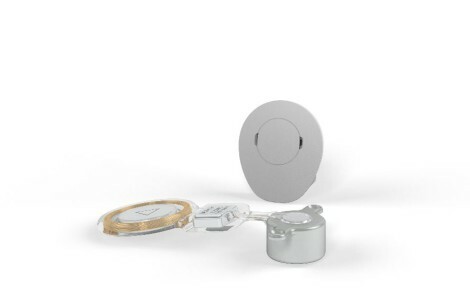 The new Baha 5® sound processor allows you to connect wirelessly to your iPhone, iPad or iPod touch or any of the wireless accessories. 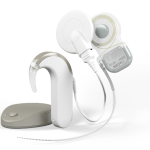 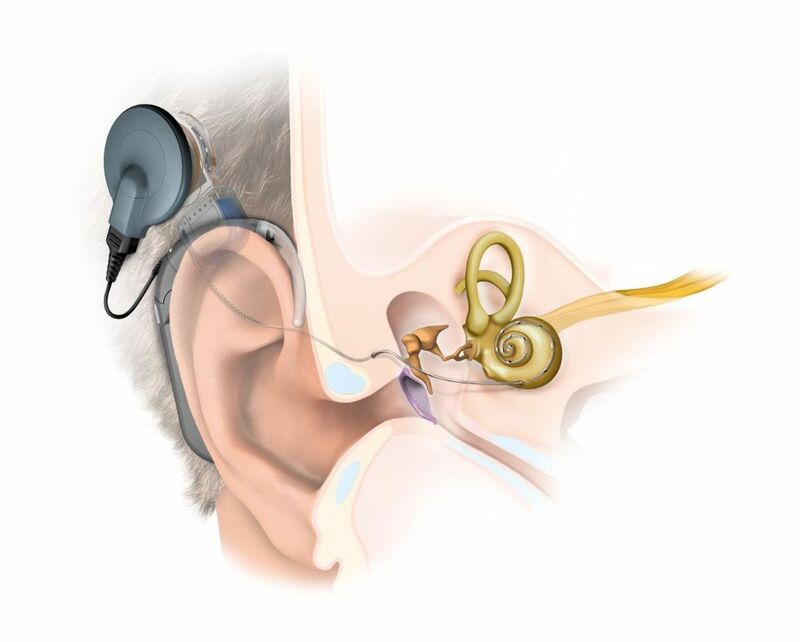 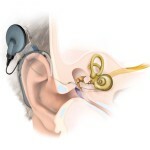 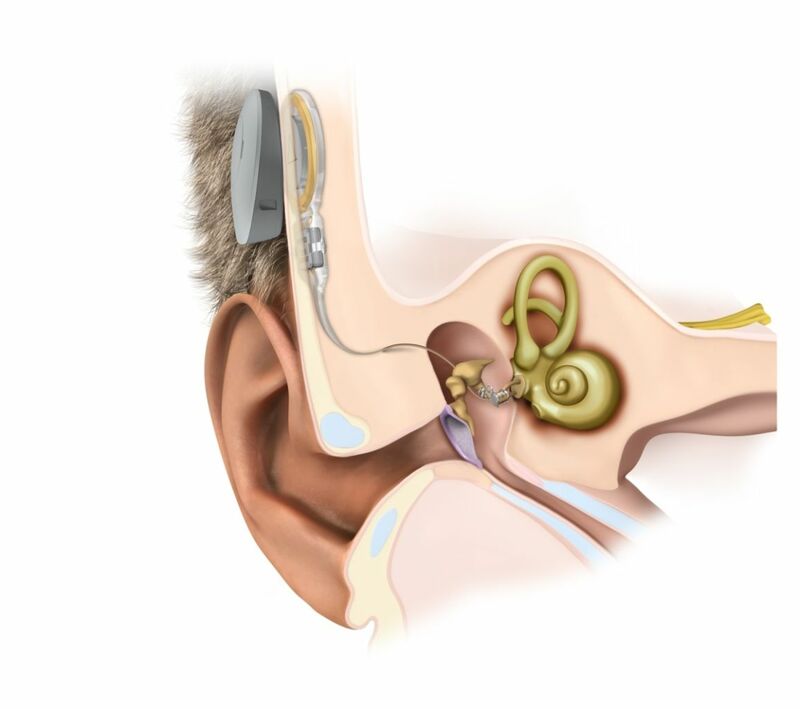 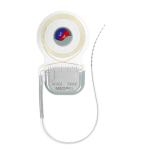 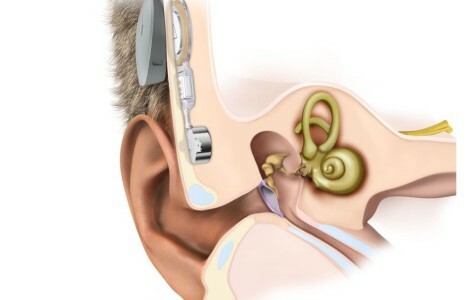 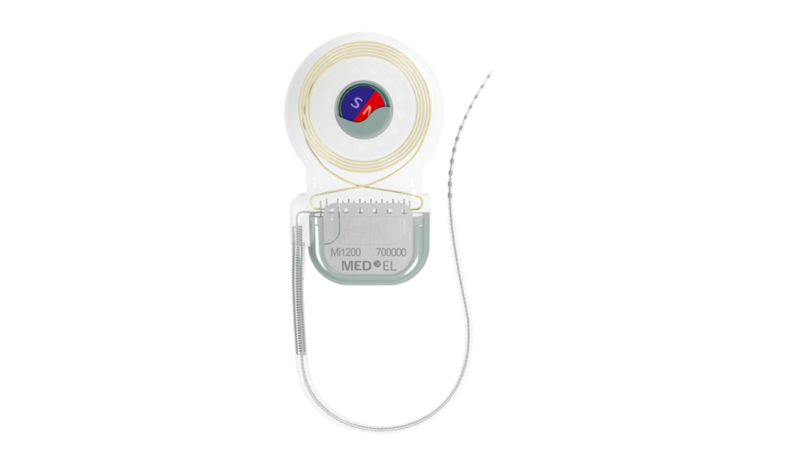 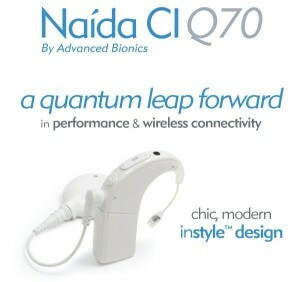 The Advanced Bionics cochlear implant systems are only distributed through The Ear Institute in South Africa with branches in Pretoria and Cape Town. 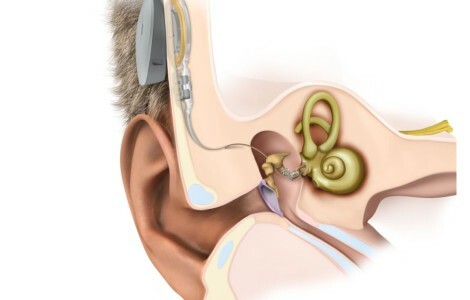 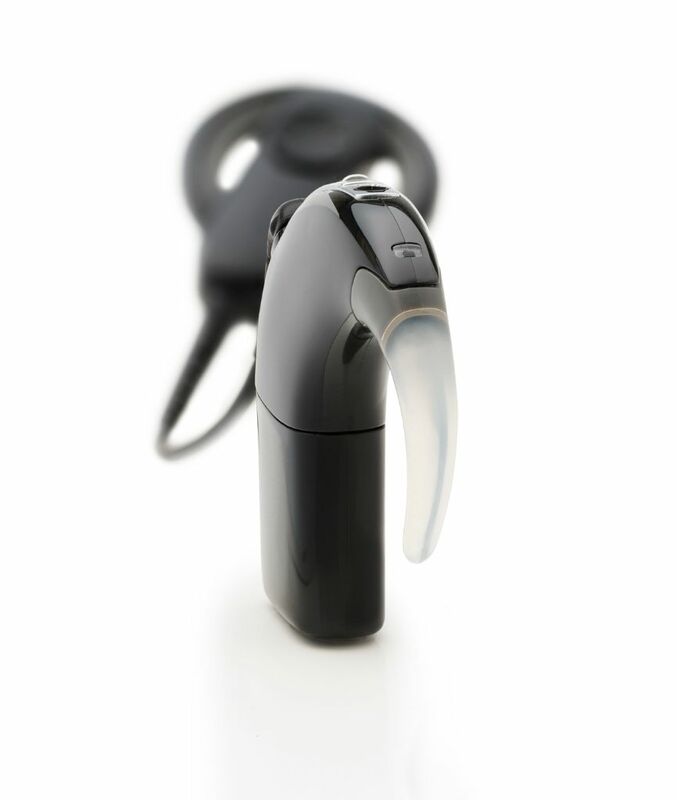 The DCIP currently does not offer device, assessments, mapping or product support for Advanced Bionics but please contact The Ear Institute in Pretoria directly should you wish to know more.